I suppose one could wonder what panzanella salad and sirloin steak have to do with one another. Alone they are delectable and addictive but together? Well they are one of the most beautiful unions in the culinary universe. 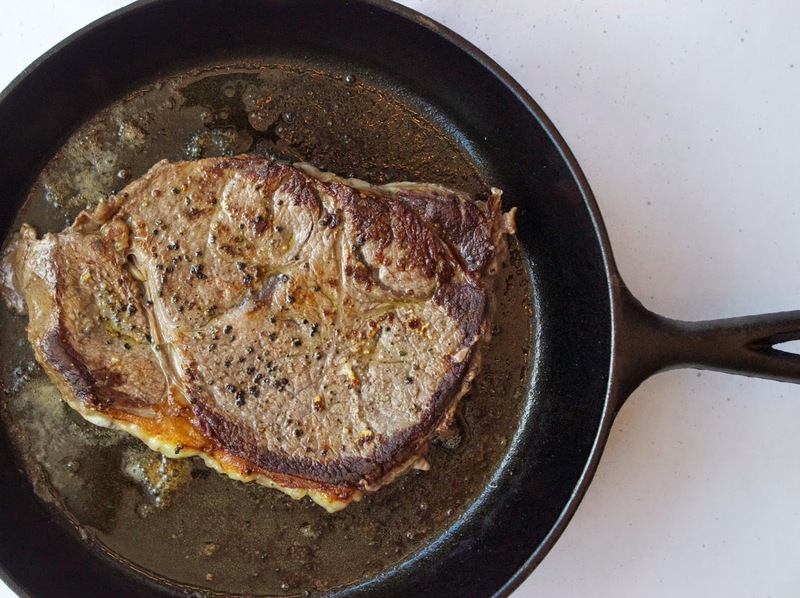 In the interest of not protesting too much, just take the time to imagine a cast-iron seared sirloin steak, the fat rendered, the crust seasoned and the outside perfectly charred while the interior remains a beautiful medium-rare. The richness from the meat that remains in the pan is simply begging to be celebrated, to not go to waste. The call is answered with the addition of freshly torn bread, tasty sponges that soak up and toast in the savory steak seasonings. Are you sold yet? If there is any semblance of doubt in your mind, then please consider the spicy, bright, briny and sweet salad of grapes, peppers, grape tomatoes, cucumber and olives with which the bread will soon mingle. The essence of the steak lingers in the panzanella salad while the light bite of acidic notes from the salad cut directly through the richness of this grassfed, Foxhollow Farm steak. Convinced? I didn’t think it would take much. Cheers! Prep the following and place in a large bowl: one third cup green olives, diced, one cup cucumber, seeded and diced, one and one half cups grape tomatoes, quartered, two tbs sliced hot pepper and one cup red seedless grapes, sliced. Rinse and pat dry one Foxhollow Farm Sirloin Steak. Season both sides of the steak liberally with kosher salt and freshly cracked black pepper. Heat a cast iron skillet over medium high heat until very hot. Add one tbs olive oil and one tbs unsalted butter. Add the steak to the skillet and sear for four minutes. Turn and cook for three and one half to four minutes more. Remove to a cutting board and tent with foil. Allow to rest for ten minutes before slicing. While the meat is resting tear approximately six slices of bread into one inch pieces, enough to fill two cups (white or sourdough bread is ideal, but anything soft and absorbent will work wonderfully). 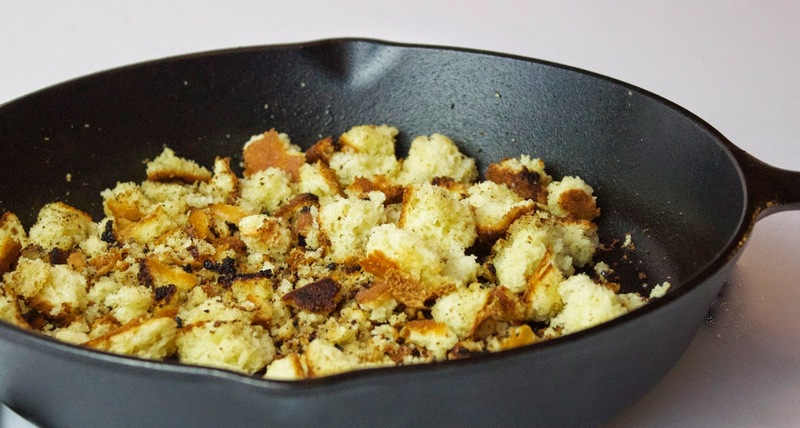 Lower the heat on the skillet to medium and add the bread to the pan drippings. Toast and toss until crisp and browned but not burned, approximately ten minutes. Remove from the heat and add to the bowl with the grapes, cucumbers, tomatoes, olives and pepper. Every salad needs a dressing and panzanella is no exception. Whisk one tsp champagne vinegar (red wine or apple cider will work as well) with one quarter tsp kosher salt, one quarter tsp freshly ground black pepper, the juice from one lemon, and four to six tbs olive oil. Taste for seasoning and adjust to your preference. Spoon three to four tbs of the dressing over the panzanella and toss gently. Reserve additional dressing for future use. Slice the steak thinly and serve alongside the panzanella salad. Enjoy! Place the green olives, cucumber, grape tomatoes, hot pepper and grapes in a large bowl. Rinse and pat dry one Foxhollow Farm Sirloin Steak. Season both sides of the steak liberally with kosher salt and freshly cracked black pepper. Heat a cast iron skillet over medium high heat until very hot. Add one tbs olive oil and one tbs unsalted butter. Add the steak to the skillet and sear for four minutes. Turn and cook for three and one half to four minutes more. Remove to a cutting board and tent with foil. Allow to rest for ten minutes before slicing. Every salad needs a dressing and panzanella is no exception. 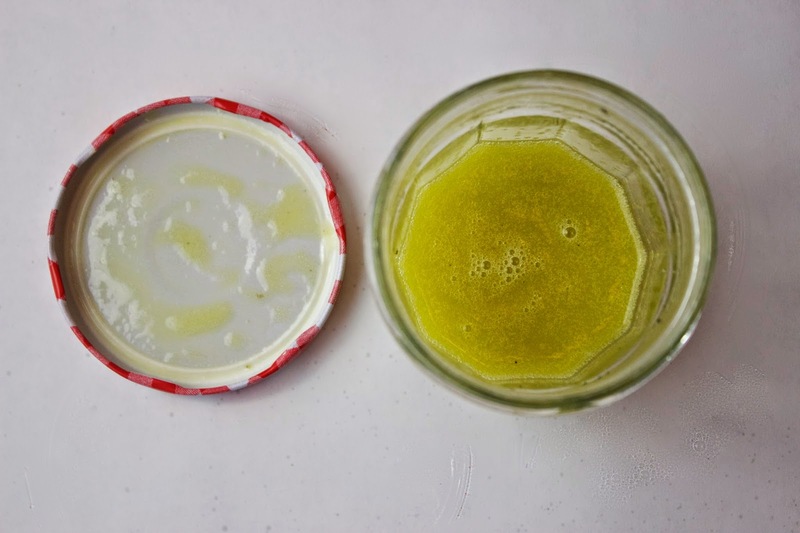 Whisk the champagne vinegar (red wine or apple cider will work as well) with one quarter tsp kosher salt, one quarter tsp freshly ground black pepper, the juice from one lemon, and four to six tbs olive oil. Taste for seasoning and adjust to your preference. Spoon three to four tbs of the dressing over the panzanella and toss gently. Reserve additional dressing for future use. 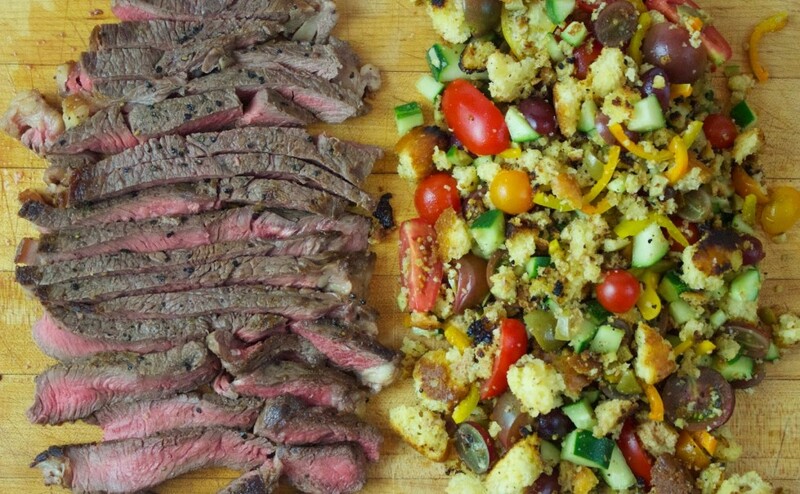 Slice the steak thinly and serve alongside the panzanella salad. Enjoy!